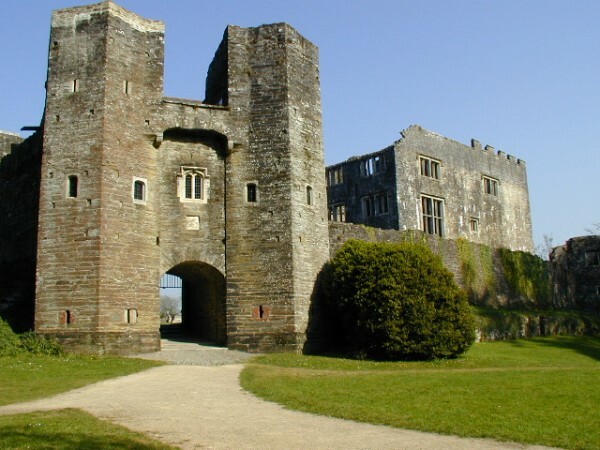 There are a number of legends associated with this 14th-century castle, and it has a reputation of being haunted. It has 2 famous female ghosts; the White Lady and the Blue Lady. According to legend the White Lady is the spirit of Margaret Pomeroy, who starved while imprisoned in the dungeons by her jealous sister. Apparently she haunts the dark dungeons, and rises from St Margaret’s Tower to the castle walls. The Blue Lady is not confined to specific areas and is supposed to lure people into parts of the ruin. Apparently it’s a very bad idea to follow her! According to some people the ghosts of people who died during the war haunt this place. 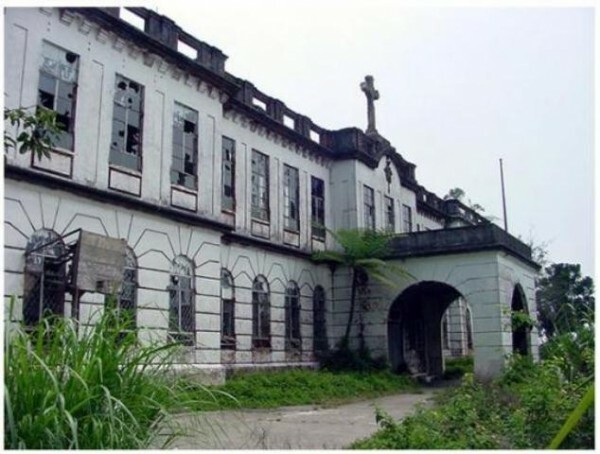 Some say the patients who died here despite having the hope to be alive turned into ghosts. Hearing the banging of doors, windows, clattering of dishes and screaming voices during night are reported by people. 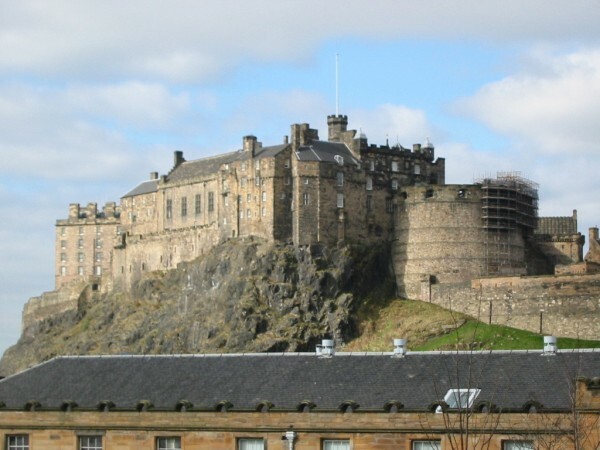 This magnificent castle is typically medieval, perched atop a rocky crag, giving it an amazing vista of Scottish hills. But inside the empty halls and narrow streets of Edinburgh, there are the echoes of the dead. At least, that’s what has been reported. Hot spots for specters include the castle’s prison cells, the South Bridge vaults and Mary’s King Close, a disused street used to quarantine and eventually entomb victims of the plague. There are also reports of ghost dogs, a headless drummer, and the bodies of prisoners taken during the French seven-year war and the American War of Independence. 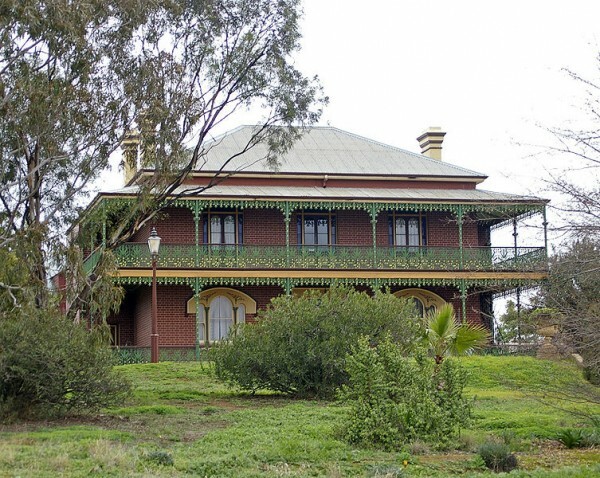 Monte Cristo, Australia’s most haunted mansion is located in Junee, New South Wales. Mrs Crawley, the owner of the house never came out of her home after the death of her husband in 23 years of her remaining life except for two times. After her death her ghost haunts the place particularly her former room. Body-less ghost, phantom face in the window, floating apparition, strange and ghostly voices, automatic turning on and off lights are some haunting experiences of the people. Some people reported that when they entered the boy’s bed room they were breathless and turned purple, they became normal after coming out from the room. 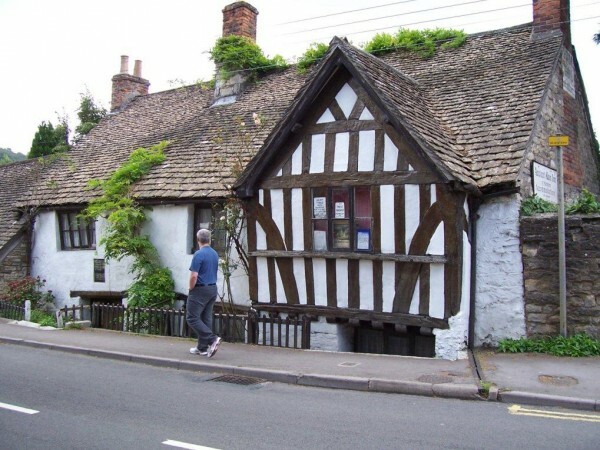 Whether you believe in ghosts or not, a trip to the Ancient Ram Inn is an unsettling experience. 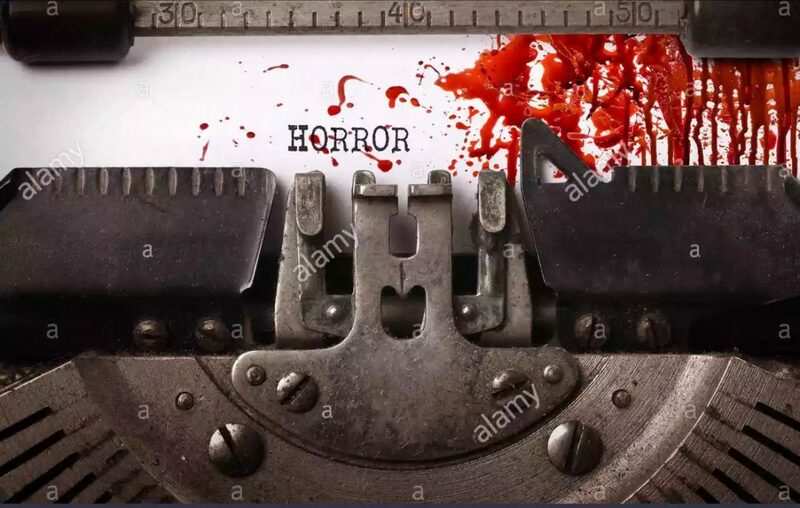 Its creaky floorboards, cold bare walls, musty smells and dimly lit nooks and crannies epitomize everything a haunted house should be. Apparently it’s built on a pagan burial ground. 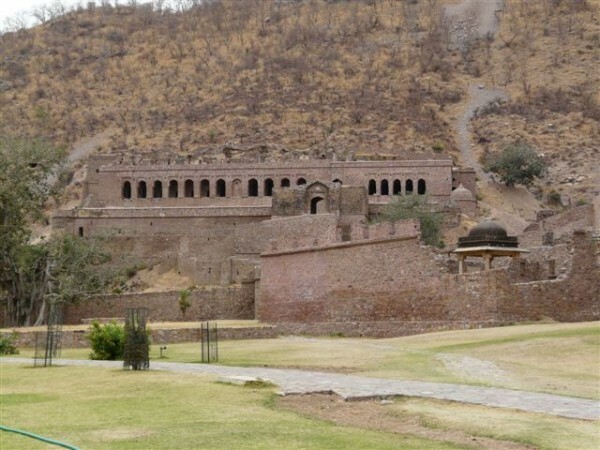 Bhangarh Fort is on way from Jaipur to Alwar in Rajasthan, India. According to a legend, Singhia, a black magic tantrik cursed the palace so that everybody’s souls will stay there for centuries without rebirth. Another interesting point is, all the houses in this area are without roofs because whenever a house is built with roof, the roof collapses. This is the called most haunting place in India. People who visit this place experience anxiety and restlessness. 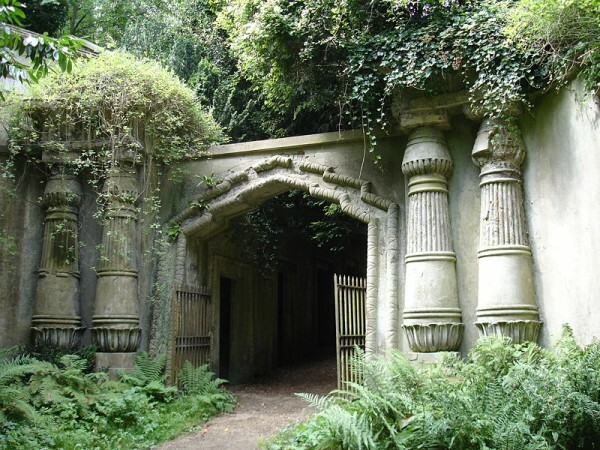 It is said that nobody returns from this place that stays there after dark. Government prohibited this area from staying after sunset. You will find a board installed by Archaeological Survey of India displaying “Staying after sunset is strictly prohibited in this area”. The haunting of the Screaming Tunnel is one of Niagara Falls’ most enduring legends. 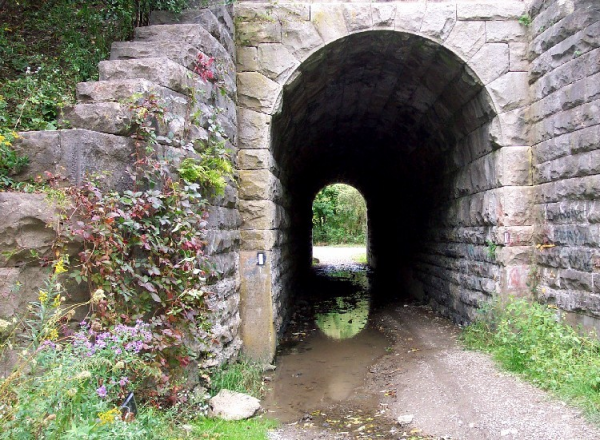 Located off Warner Road, the tunnel runs under the railway tracks that link Niagara Falls to Toronto and New York City. According to local legend, if you stand in the middle of the dark tunnel at midnight and light a match, the flame will go out and a girl’s screams will be heard. 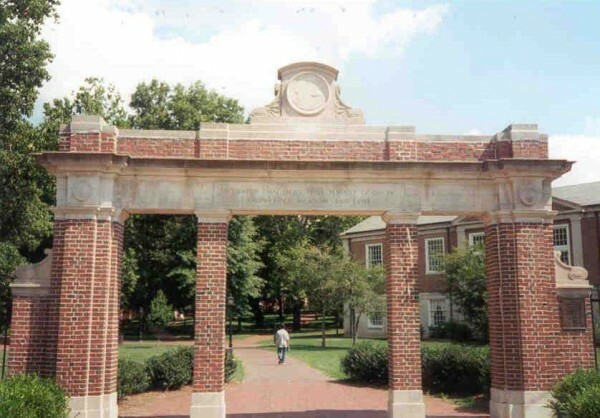 Ohio University is known in state folklore as the most haunted college campus. A large number of places on campus are said to be haunted, and numerous other popular tales are told about the university across Athens county. The British Society for Psychical Research claims that Athens, Ohio, is one of the most haunted places in the world. The five cemetaries that form a pentagram that surrounds the campus, with the administrative building being in the center of the devil’s sign. The catacombs of Jefferson Hall, where numerous ghost sightings have occurred. And finally, for The Ridges, an abandoned insane asylum that was known for thousands of labotamies and electro shock treatments. 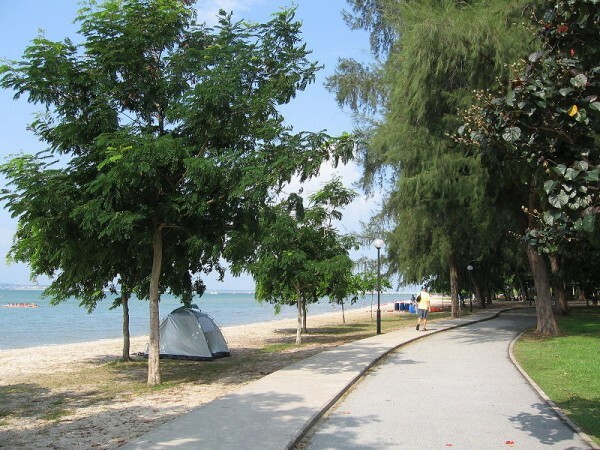 Changi Beach served as a ground for the Japanese during the Sook Ching battle of The Second World War. Thousands of Chinese died during this Operation as they were suspected of being anti-Japanese. Strange crying and screaming are reported by people. Cool…might have to visit some of those…thanks for the insight. Cool … keep posting the sceneries in your city. Wow. This is so informative. Am definitely sharing. Wow, creepy places! I’ve been to Edinburgh Castle but fortunately I didn’t meet any of the ghosts. Thanks for the follow. I look forward to reading more of your posts too. Thank you for taking your time to read my articles and posts lady! Fantastic post – so interesting! Thanks! Most interesting! We have one in St. Louis that is called The Lemp Mansion…it used to be a brewery back in the day and is reported to be haunted. I really love being in a haunted place alone. I’ve spent a night in a cemetery in my hometown & the experience was awesome!